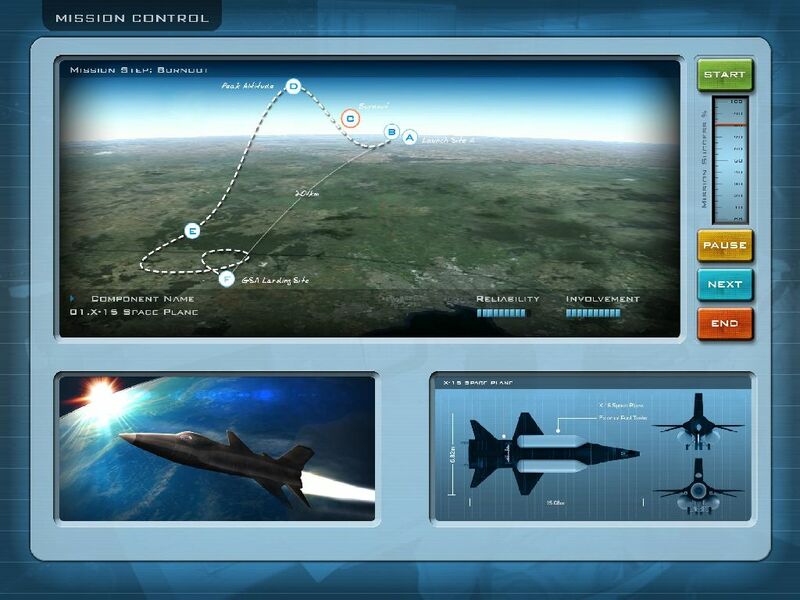 Soon players can control a virtual space program from the Cold War right to the Mars Landing. Buzz Aldrin is one of those figures who will rarely need any introduction. Although well-versed in mechanical engineering and fighter jets, Aldrin is more widely recognized as an astronaut and the second man to set foot on the moon. Now Aldrin is trying his hand at videogame consultation of all things, bringing his name and expertise to Buzz Aldrin's Space Program Manager. Set to launch this summer, the game will simulate the inner-workings of an entire space agency, all of which which the player is responsible for developing. 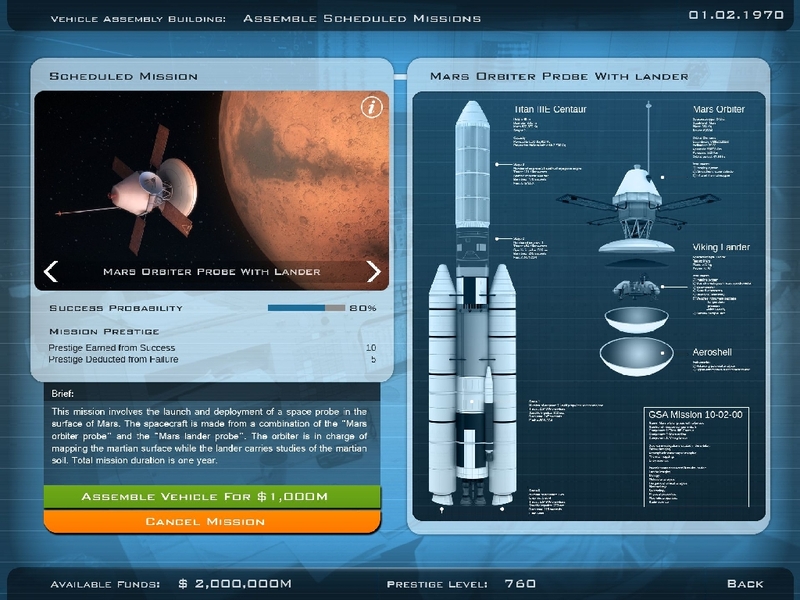 Space Program Manager puts you in charge of a fledgling space agency seeking to start a manned exploration program. Starting from the 1950s onward, the player is responsible for developing the facilities, personnel, and research initiatives that will one day allow humanity to takes its place among the stars. Aldrin is consulting with developer Matrix Games to ensure the title's accuracy and authenticity, presumably from a historical and scientific perspective. The Director's career isn't quite as glamorous as we may imagine an astronaut's to be, but its bureaucratic details are ones that NASA administrators address on a daily basis. Space Program Manager's sandbox mode will let you leisurely manage your agency and its finances, while the campaign mode introduces short-term political goals that must be met to keep your job. 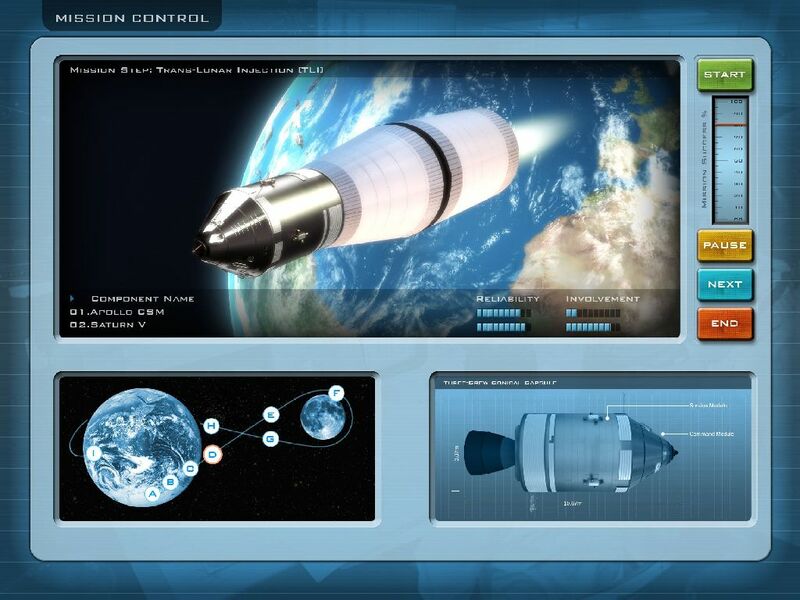 Both modes will also simulate historical NASA missions, including many that never launched or were halted during the planning stages. A total of three episodes are planned, starting with Road to the Moon this summer and culminating in a player-orchestrated mission to Mars. 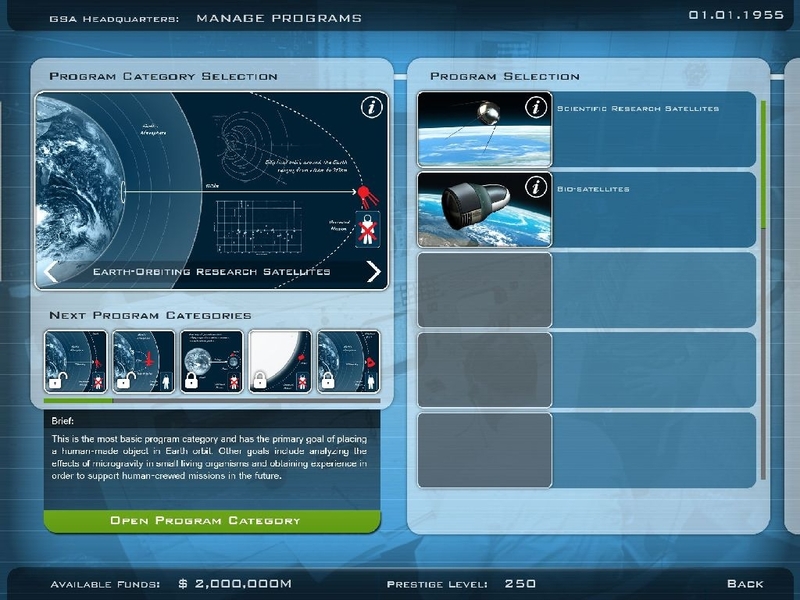 The finished game runs the risk of being an overly technical space sim, but in terms of representing how agencies like NASA operate, Space Program Manager could be highly effective. 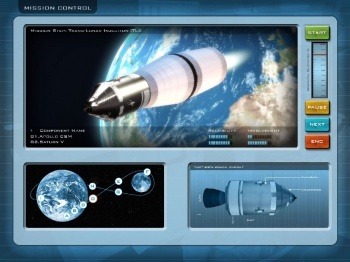 Buzz Aldrin's Space Program Manager is set to launch on June 15, 2013 for PC, Mac, and iPad platforms.